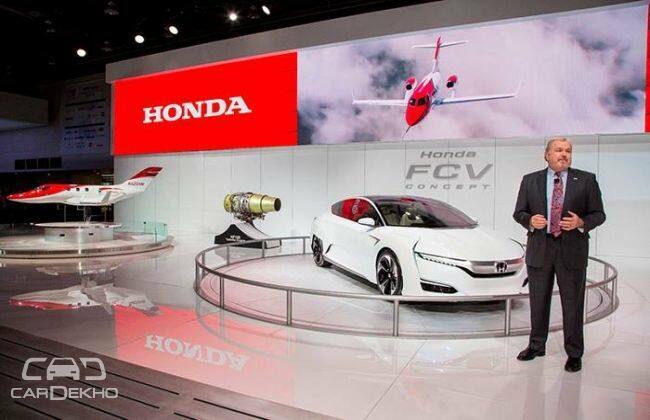 The Japanese carmaker Honda has showcased its next gen FCV Concept at the 2015 Detroit Motor Show. The new FCV concept gets an estimated driving range of 482kms (300 miles) and refuelling time of approximately three minutes at a pressure of 70 MPa. 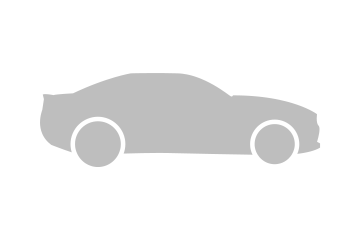 The car made its world debut on November 17th 2014. In the 2015 NAIAS, the automaker showcases exterior and interior styling innovation of company’s next-gen fuel-cell vehicle which is scheduled to launch in March 2016 in Japan followed by the introduction in U.S and Europe. The new model features a spacious cabin to house five passengers and sports a smaller fuel cell which now fits right under the bonnet. The fuel cell is 33 per cent smaller with 60 per cent increase in power density. The Concept embraces low and wide aerodynamic body stance with much sharper character lines. The car is powered by an electric motor which develops a max power of 134bhp from a newly developed fuel-cell. John Mendel, Executive Vice President of American Honda Motor Co., Inc said, “No other automaker in the world has the depth of R&D know-how and experience to create such a diverse array of advanced technology products, let alone bring them to market. These all-new products and technologies represent significant advancements for our customers and for the future of mobility everywhere; innovations that only a comprehensive mobility company like Honda can truly achieve."